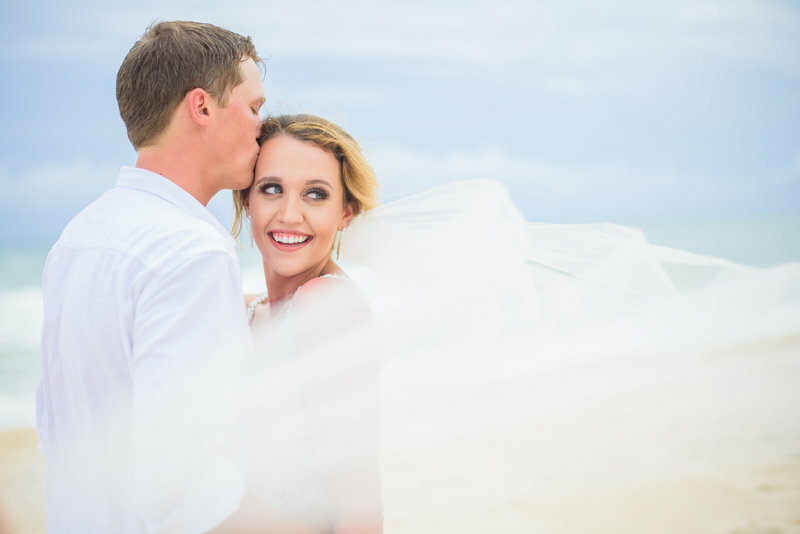 Our team of photographers are able to photograph you on all your best days. From when you marry your lifelong sweetheart, to when you transition to sleepless nights with your new baby, to when that baby is graduating high school. 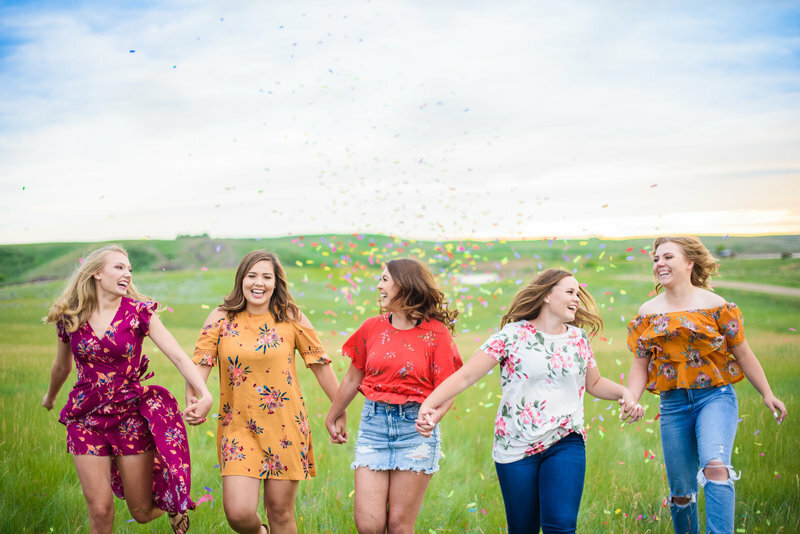 Let us capture your joy! "1000% you have to use Merry Character Photography. No question. 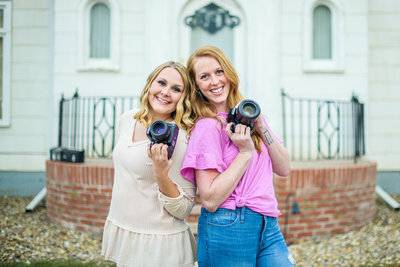 Both Mary & Holly go above and beyond to make sure you have a great experience and that you absolutely fall in LOVE with your photo's. You wont be disappointed." 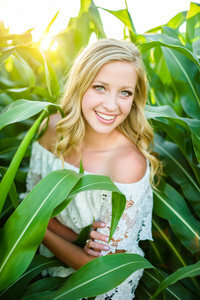 "Mary shows great passion and interest in her clients and makes them feel comfortable and confident behind the camera. 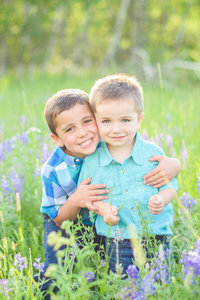 She brings joy, laughter, and love to her sessions and it shines through on her pictures!" "Mary is amazing in every way! 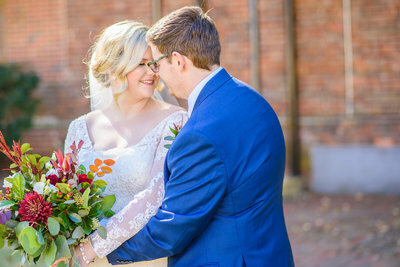 I could not have asked for a better photographer for our wedding day!" "My favorite part was feeling like a model for day. With getting my hair and makeup done and getting my photos taken by holly, i couldn’t have been happier"